Since starting this journey here on Blogspot in 2010, i have created many illustrations and achieved so much. All of you guys that have followed me here up to this point have been so amazing! I truly appreciate the lovely comments and support. The Blogspot chapter however, i feel has come to a close. As my schedule becomes more hectic, i will be focusing on launching my official website, as well as focusing on my Tumblr, Instagram and Facebook page. Please do continue to follow me on those platforms (links below) as i will be frequently updating with new work and news. This isn't necessarily a goodbye....just a closing of a wonderful chapter on this blog. 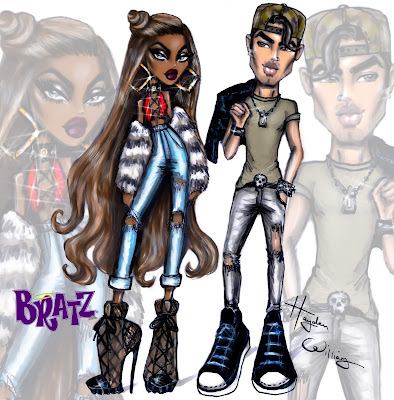 Aaliyah 2016 by Hayden Williams - Happy Birthday BabyGirl! !